Rewind approximately one or two years and you’ll see a proptech landscape that is in stark contrast to today. Technology solutions were present in the property market in marginal numbers, yet adoption was scarce and property stalwarts still prevailed with legacy models. However, thanks to a combination of top-tier proptech solutions and leaders pushing the benefits of using technology in property, there has been a recent boom in the industry – a boom to the tune of $2.5 billion in global proptech investment worldwide in 2016. Those investments are for good reason: JLL recently estimated the total value of investable global commercial real estate will be a whopping $65 trillion by 2020. The prospect of making an asset class so huge perform at maximum efficiency is certainly appealing. James Dearsley wrote about the rise of proptech companies in March of 2017 saying that the number of new companies was “growing at an unprecedented rate.” This climb has continued to the present day. Only a few years ago proptech companies were once a behemoth undertaking, a large boulder that the industry struggled to push uphill; now there is a cascade of solutions showering down upon the market like rice at the end of a wedding. Imfuna noted at the start of 2017, similar to Dearsley, that proptech companies were appearing faster than ever. Proptech companies’ solutions were reaching a point where they could provide real, actionable results at an affordable price; in fact, we went so far as to argue, “We are living in the golden age of proptech.” This set the stage for what eventually came to fruition this year, an all-out explosion of new proptech companies. 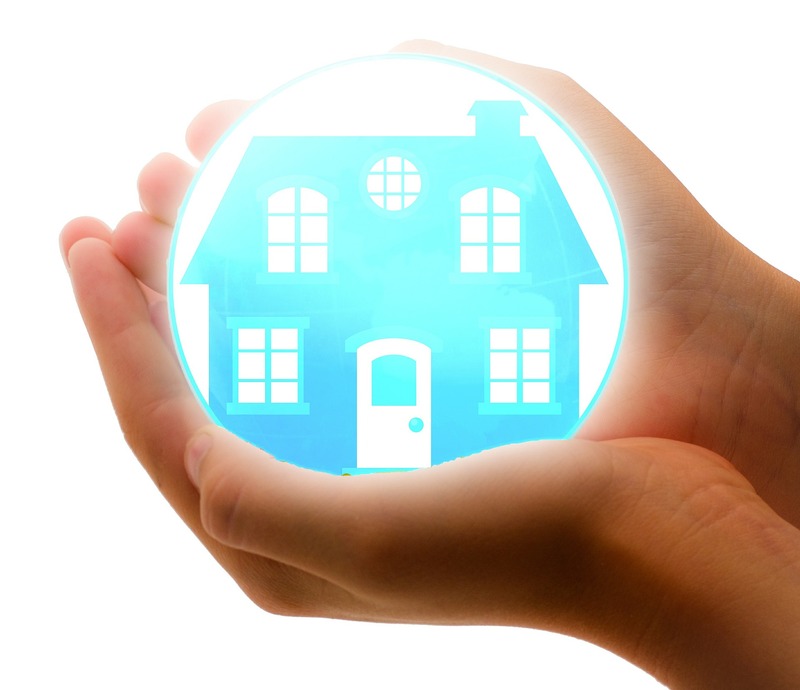 Property companies, thankfully, are now more receptive than ever to using technology. In KPMG’s Global Proptech Survey, 86% of respondents stated they saw digital technology as an opportunity, as opposed to just 4% who saw it as a threat. 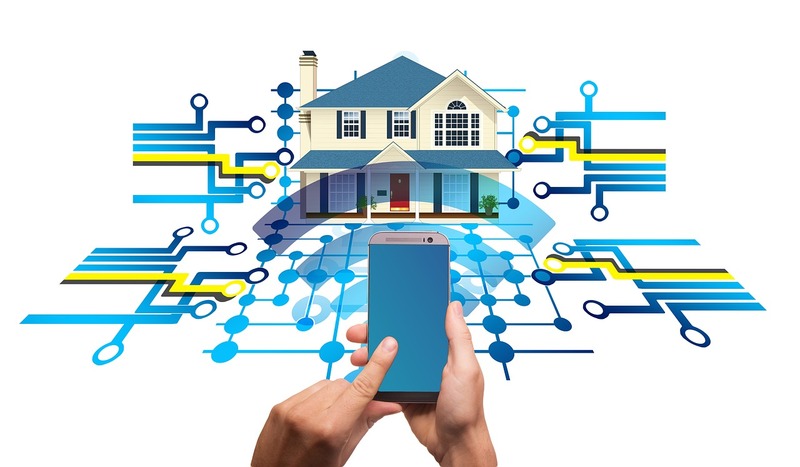 The opinion regarding the use of technology in property is beginning to shift among the same stalwarts that only a few years ago turned their backs on it. Whether they accept technology begrudgingly or with genuine optimism depends on the company; nonetheless, the fact that they recognize technology is a step in the right direction. One would think that this is a serendipitous confluence of opportunity: on the one hand, we have property companies that are poised to begin using technology in their practices; on the other, there is an abundance of property technology companies. However, this recipe does not have the correct measurements to bake a perfect proptech pie. Why is proptech adoption not occurring at lightning speed? Unfortunately the property industry is not prepared to embrace the myriad proptech technologies at the same pace as proptech companies offer them. The number of proptech companies outweighs the number of property companies willing and ready to fully employ a digital takeover, as evidenced by KPMG’s previously mentioned report, where 53% of respondents give themselves a score of 5 out of ten or less in the category of digital/technological innovation maturity. To put it plainly, property companies know that technology is necessary for future success, but they still aren’t integrating it into their practice. Blending different yet complementary teams, technology and traction with customers can be a key to success. It needs to be done in proptech, of that there is no doubt. Taking a step back and considering the current proptech environment, an episode of 1980s cartoon DuckTales springs to mind in which Uncle Scrooge becomes ill and needs a bit of time away from his finances to recuperate. He travels to a remote society where money doesn’t exist. One day one of Uncle Scrooge’s travel partners accidentally drops a bottlecap on the ground, something that until then this civilization had never seen, and hence all bottlecaps are gathered from the travelers and become a currency for the island. The island’s society descends into chaos, going mad over the few bottlecaps they are able to get their hands on, until Uncle Scrooge orders 1 million bottlecaps be dumped onto the city, at which point bottlecaps are no longer considered valuable and order is restored. Once upon a time there was only a smattering of proptech companies; yet in the past year this number has skyrocketed, both saturating the market and devaluing the rest of the solutions available. Unless 2018 brings, as Dearsley hopes it will, increased consolidation and collaboration, the property industry may find itself swimming in a sea of bottlecaps instead of valuable solutions. I have posted a few articles on this subject (https://www.linkedin.com/in/mike-stephens-637a309/detail/recent-activity/posts/)….i.e. what is or is not stimulating demand? and am now confident that the industry’s focus and news pages has been too much on the supply side e.g. capital funding rounds and product features. So the value case and benefits are still not understood by the demand side and hence there is little motivation/jeopardy in their businesses. We need to increase the value understanding and who is benefit ting to stimulate those who have not woken up to the opportunity. I know what you mean, Michael. Solutions providers can be very enthusiastic about their product, but if they aren’t able to translate it into tangible results for the consumer then there’s little hope! Promises of “increasing productivity” no longer suffice. Consumers need to know exactly how it will benefit their business. For example, we wrote about how Imfuna can help save hundreds of pounds a year for letting agents: http://www.imfuna.com/the-smart-agent-letting-fee-ban-white-paper/. It’s these sorts of black-and-white facts that will drive the point home.